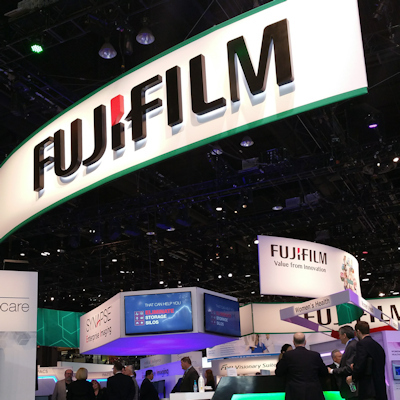 Fujifilm Medical Systems USA plans to highlight artificial intelligence (AI) tools, new image processing for its digital mammography system, and new digital radiography (DR) detectors at the upcoming RSNA 2018 meeting. The company will showcase its work-in-progress medical imaging and informatics artificial intelligence software, REiLI. As part of its REiLI initiative, Fujifilm is developing region recognition for accurate identification of organ regions regardless of variations in shape or imaging conditions, computer-aided detection to reduce image interpretation time, and workflow support for study prioritization and automated report population. The company launched REiLI in May at the Healthcare Information and Management Systems Society (HIMSS) meeting. In addition, Fujifilm will highlight new image processing and software tools for its digital mammography system, Aspire Cristalle. New features include its work-in-progress S-View synthesized 2D reconstruction, which can reduce radiation dose by as much as 50%; iterative superresolution reconstruction, which reduces dose by using autorecognition to reconstruct images; tomosynthesis biopsy software that identifies areas of concern on the corresponding tomosynthesis slice; a tomosynthesis spot tool that focuses compression for visualization of a specific area of concern; and a breast density measurement technique that calculates breast tissue composition and provides a density measurement. 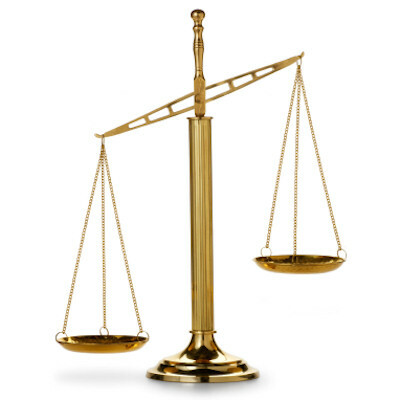 The firm also plans to unveil two new digital radiography detectors, Calneo Dual and FDR ES. Calneo Dual is a 17x17-inch detector that captures three types of views -- traditional, soft-tissue only, and bone only -- in a single exposure; it is only available in Japan, the company said. FDR ES is designed to help facilities upgrade their DR systems without negatively affecting dose, workflow, or image quality. 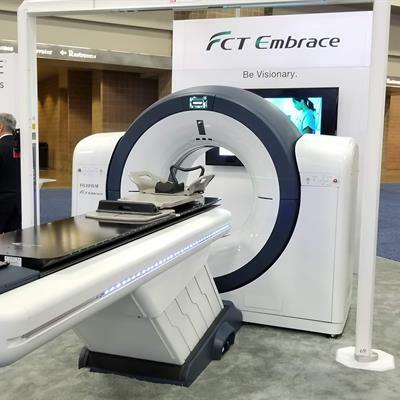 Finally, on the PACS side, Fujifilm will showcase a new addition to its Synapse software family, Synapse Cardiology, which makes image review and reporting more efficient for cardiac catheterization, electrocardiogram (ECG) management, echocardiography, nuclear cardiology, 3D imaging, and vascular ultrasound applications. It will also highlight its Synapse enterprise information system, which integrates with electronic health records and the company's Synapse 5 PACS. Fujifilm Medical Systems USA has inked four contracts for product installations in the U.S.